Mass for Holy Days will be announced. – Sacrament of Reconciliation (confession) in Sign Language can be scheduled with a priest. – Visits to the sick, shut-ins, hospitals and nursing homes. – Faith Formation for children and adults. 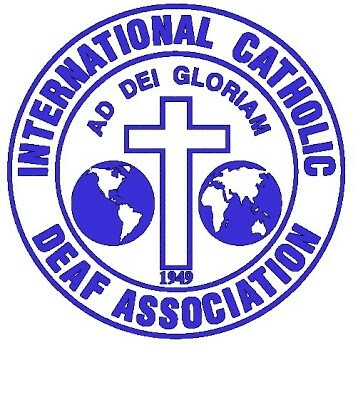 RCIDA program for adults. 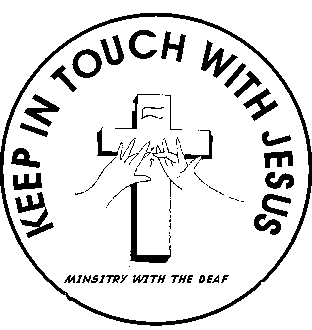 – Support for PCL’s (Parish Catechetical Leaders) with the deaf students in their parish programs. 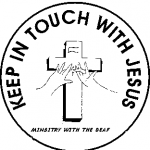 – MWD South Jersey Deaf Senior Citizens Club.